Not my logo, but I wish it was. 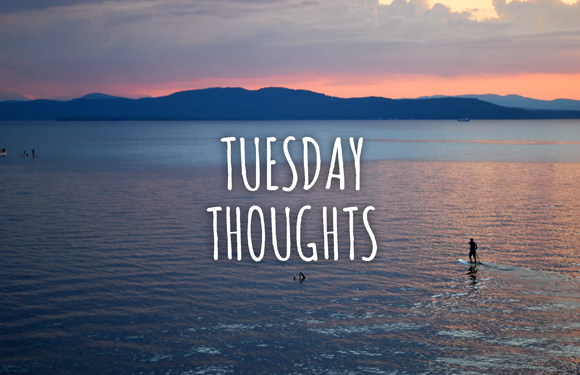 Several years ago I started an email newsletter for the youth group called Tuesday Thoughts. To be honest, I chose the title because it sounded catchy, and it gave me the deadline of putting it out every Tuesday. Through the years I reflected on that title quite a bit, and began to think deeply about it. Tuesdays, when you think about it, are pretty boring days. They aren’t fun like a Saturdays, filled with church activities like Sundays and Wednesdays, anticipated like Thursdays and Fridays, or dreaded like Mondays. Tuesdays are all about ordinary. You can go through most Tuesdays without even thinking about it. Tuesdays are so routine. One of the signs of Christian maturity I have always tried to instill in youth, is integrating their faith/church life into the rest of their week. So I started to talk about Tuesday Thoughts as times when we become aware of God’s presence and our role as his children, in the ordinary, mundane stuff of life. In today’s scripture lesson Jesus is traveling, walking from place to place. There is some urgency in his step, he is off to heal someone, but this is something he has done thousands of times. There is nothing of spiritual significance happening here. Crowds have gathered for the show. What will it be like when Jesus heals this little girl? Suddenly, while still surrounded by the crowd, Jesus stops and asks a silly question in the eyes of the disciples, “Who touched my clothes?” Lots of people were touching Jesus that day. The crowds were all around him. But there was something about this touch that was different, something he noticed. It was the touch of someone in need. Jesus always seemed to notice when someone was in need. Jesus had noticed someone everyone else had missed. He was also aware of the movement of the Holy Spirit, even in something as mundane as a commute. Throughout his ministry, there never seemed to be a moment for Jesus that wasn’t ripe with God’s presence to be celebrated. The same ought to be true for us. We should be having those Tuesday Thoughts more regularly, because God is around us every day, calling us to follow him. May you and I treat every day as special. There are no ordinary days, no ordinary moments. All are filled with the presence of God to be celebrated and the call of Jesus to follow him. Prayer: Teach me, Lord Jesus, to find you even in the ordinary. Amen. Action: Seek God’s presence and his call even in the mundane. 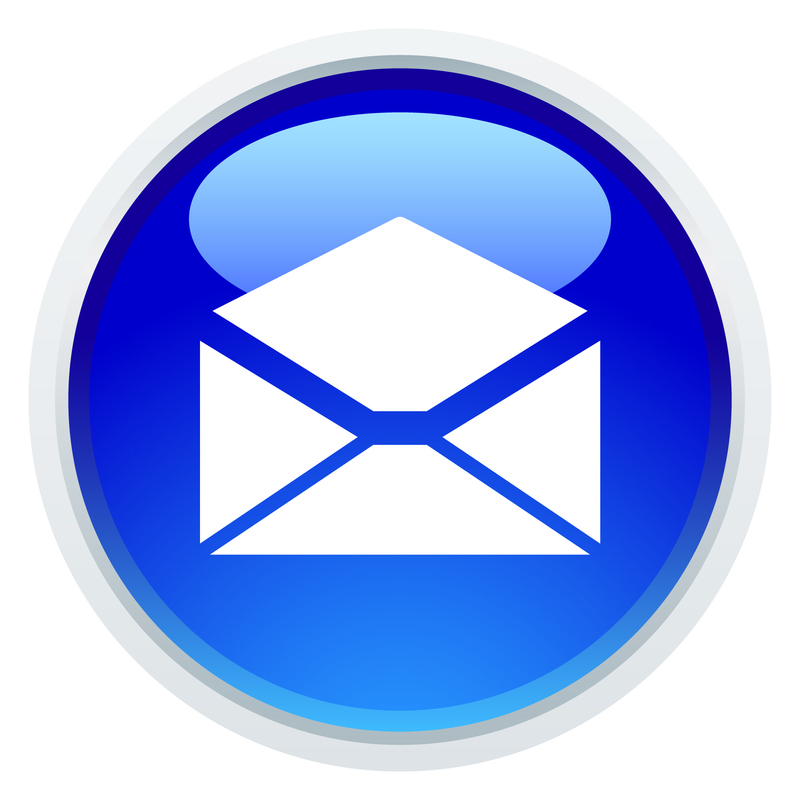 Respond: When has God broken through to you while you were just going about the ordinary business of your day?